Bracelet God. 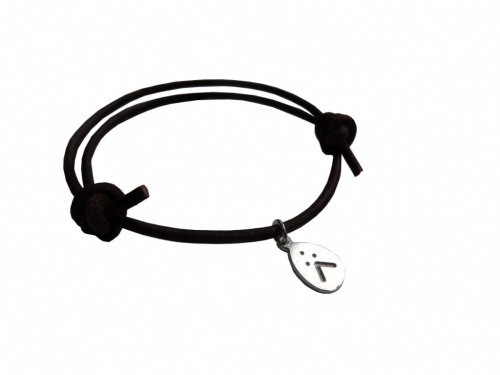 The bracelet with Latvian ethnographic sign. God symbolises wisdom, joy, grace and beauty.